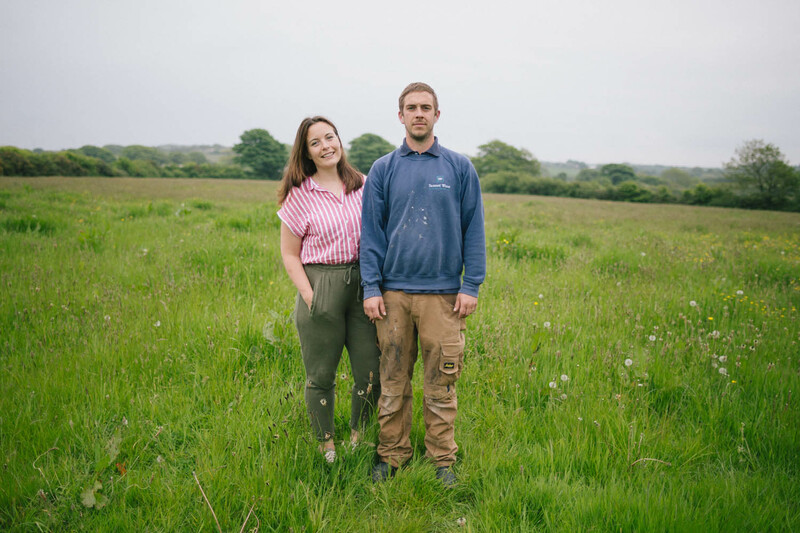 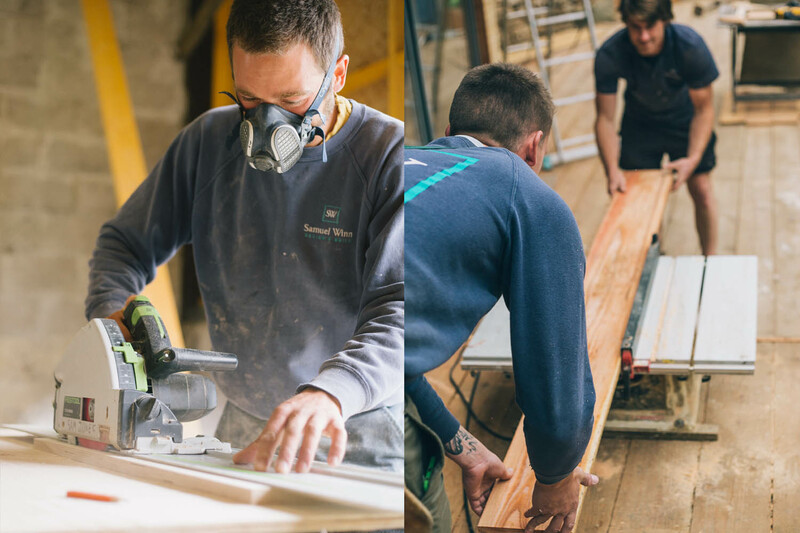 At Samuel Winn Design & Build we can offer you the highest quality construction, renovation and maintenance services across Cornwall and the South West of England. 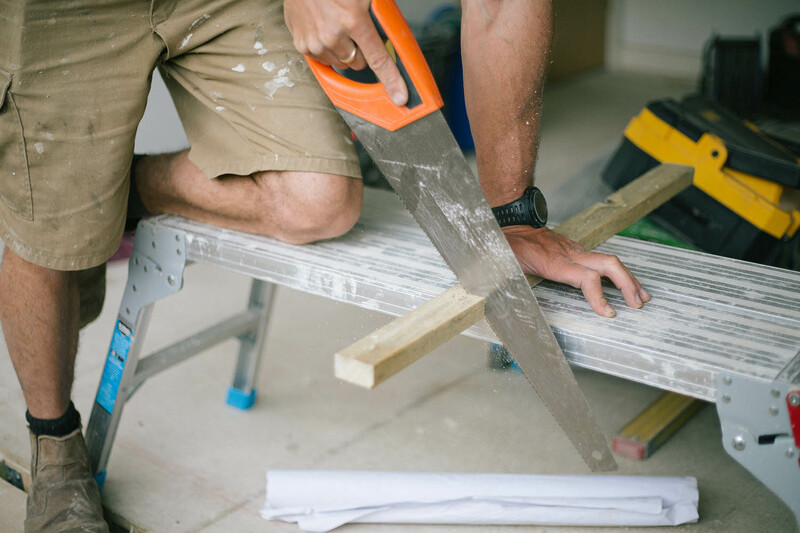 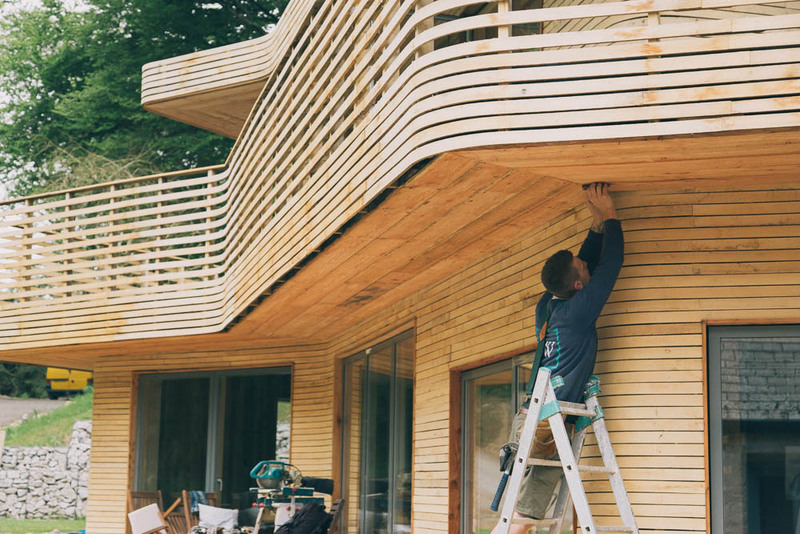 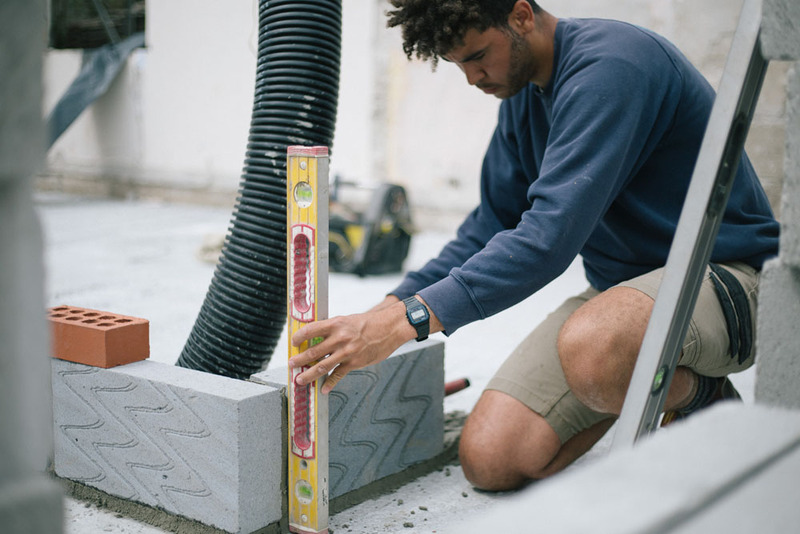 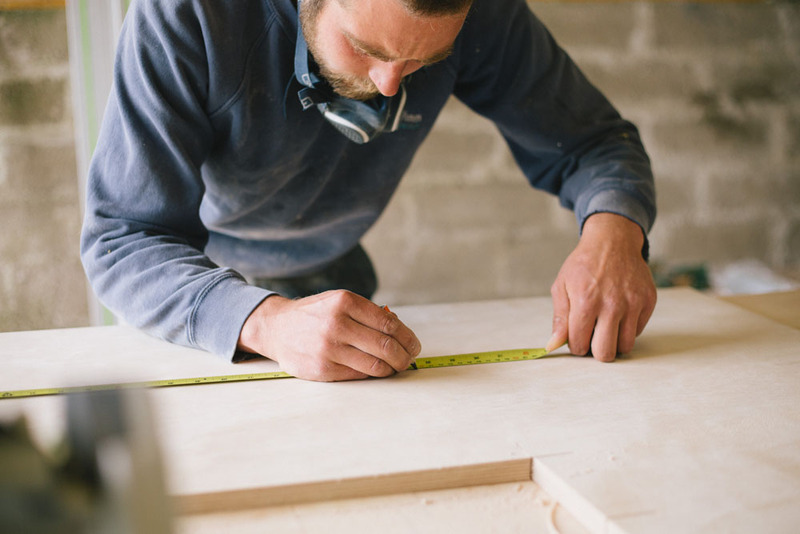 Our skilled team of carpenters, builders and management team are here to oversee your project from start to finish and our passion for the work we undertake will ensure that your build exceeds all expectations. 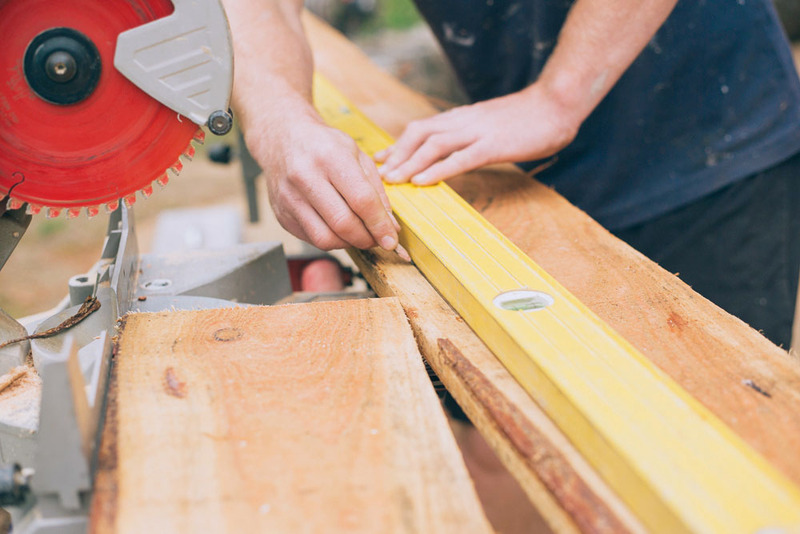 Call to discuss your project with our friendly and experienced team or for a free and impartial quote.